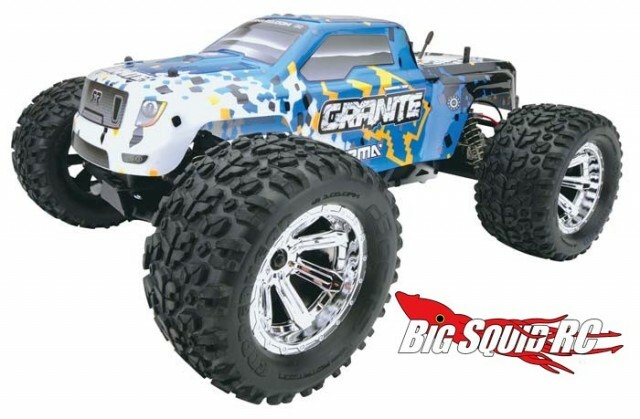 2013 Edition ARRMA Granite Brushed Monster Truck with Battery & Charger « Big Squid RC – RC Car and Truck News, Reviews, Videos, and More! The part number for the 2013 Edition ARRMA Granite is #ARAD10**, it keeps a low street price of $199, and you can expect to see them start hitting your local hobby shops in mid-August. To read more ARRMA news check out THIS LINK right here on BigSquidRC.